Earlier we had published Top 5 notebook under Rs. 50,000 in India in the month of November, and we had come up with Top 5 gaming laptops under Rs. 50,000 in India just two weeks back. As mainstream laptop users are huge in numbers compared to gamers, we are again back with Top 5 laptops under Rs. 50,000 in India, and this list includes all the latest ones you can buy this May. So, let’s move on to listing the Top 5 laptops under Rs. 50,000 in India. This has been also at the top of our Top 5 gaming laptops under Rs. 50,000 list, which we published two weeks ago. And this one stays at the top of our list of ‘Top 5 laptops under Rs. 50,000 in India’ also, due to its solid specs, design and performance. Also, it has got something pretty good for people who use their laptops very roughly, as it will come with ADP. The laptop is a benchmark setter right now in the market. It has a 15.6 inch HD LED Backlit BrightView Widescreen Display. In case of processor, the laptop is powered by a 5th Gen Core i5 clocked at 2.2 GHz with Turbo Boost Upto 2.7 GHz coupled with 8GB of RAM, which can be further expanded upto 16GB. It has got 1TB of HDD and also houses and optical drive. That’s not all, the laptop has got the latest NVIDIA GeForce 830M with 2GB of graphics memory, also it has got Beats Audio for sound enhancement which will provide great multimedia and gaming experience. It comes pre-loaded with Windows 8.1 (64-bit). That’s not the end, it is rock solid in terms of connectivity also with two USB 3.0 ports and one USB 2.0 port, also it houses HDMI port, Wi-Fi, Bluetooth. Also, it has a lock port. This high end gaming laptop is available for just Rs. 49,774 on Flipkart, but it costs a little extra on Amazon at Rs. 52,720. Lenovo Flex 2-14 is a combination of power, grace and beauty. As it is a hybrid laptop, it makes a lot of easier for anyone to carry and work on it along with both physical keyboard plus touch. That’s why we included it in the list of ‘Top 5 laptops under Rs.50,000 in India’.Lenovo Flex 2-14 is powered by Intel Core i5 processor at 1.7 GHz with Turbo Boost Upto 2.7 GHz, coupled with 4GB of RAM. For storage, it has 500GB of HDD and also a 8GB SSD. It has full HD display (1920 x 1080 Pixels) which brings brilliance to all your movies and multimedia experience. That’s not all, it also houses an N15V-GM 2Gb GPU for gaming needs and the best one, touch makes it easier to make all your moves like a tab or laptop, with the preinstalled Windows 8.1, so this is just perfect for anyone who needs a rock solid specs laptops with SSD, touch and some gaming needs apart from work. Connectivity options include Wi-Fi, USB 2.0 and 3.0 ports and even a card reader. This awesome hybrid is priced at just Rs. 49,000 (approx.) on Flipkart and the i3 variant costs much lesser, the i3 variant is priced at just Rs. 31,000 on Paytm. In our list of Top 5 laptops, this one stays at the middle as it is pretty balanced. 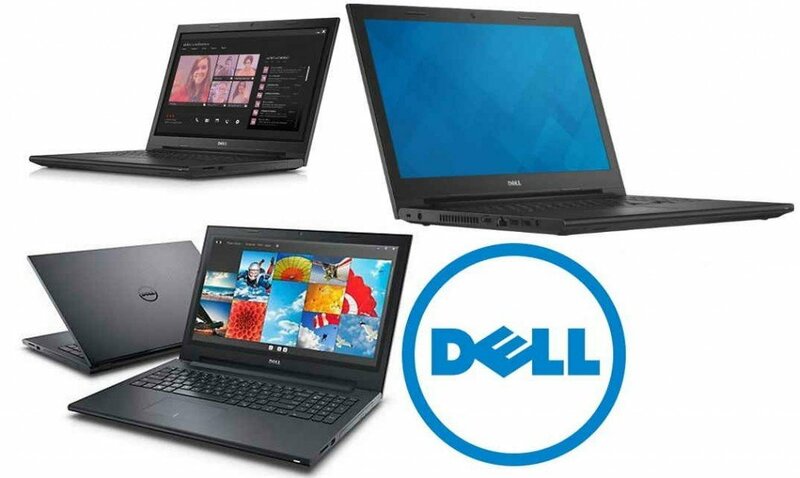 Dell Inspiron 3543 is a perfect combination of budget and performance. It is just perfect for people who wants performance. Dell Inspiron 3543 comes with a huge LED display (1366 x 768 pixels resolution) and is powered by 5th Gen Core i5 clocked at 2.2 GHz with Turbo Boost Upto 2.7 GHz, coupled with 8GB of RAM, which can be further expanded upto 8GB. The laptop houses a 1TB SATA drive and for in case of graphics it has 2GB Nvidia GeForce GT820M graphics card, so that you can also enjoy some games on the move. Connectivity options include Wi-Fi, Bluetooth and card readers, and it also has USB 2.0 and 3.0 ports. Dell Inspiron 3543 comes preloaded with Windows 8.1 and have one year of ADP and on site service from Dell. Dell Inspiron 3543 is priced at Rs. 49,990 on Flipkart. However, this is highest variant among all Inspiron 3543 notebooks, and is pretty balanced in terms of price and specs. 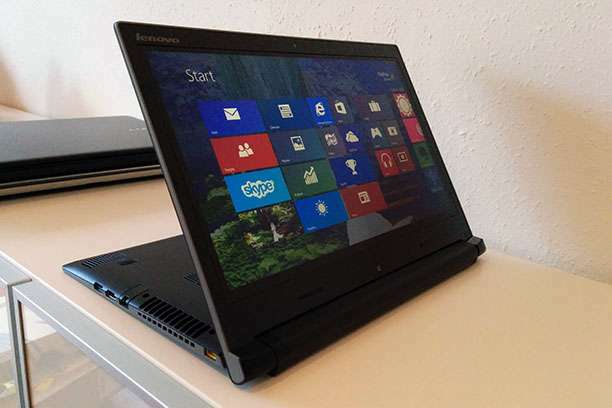 Lenovo Z50-70 is just like Dell Inspiron 3543, balanced in every aspect and ifits in budget quite easily. Though, it is a little behind the Inspiron 3543 in case of processor, but ahead if we talk about the display. It has got a full HD display which gives you immense pleasure while watching movies. Lenovo Z50-70 is powered by 4th Gen Core i5 processor clocked at 1.7 GHz with Turbo Boost Upto 2.7 GHz, it has got 8GB of RAM which you can expand upto 16Gb, which is great for powerusers. For storage it has got a mammoth 1TB of HDD and graphics? Yes, it has also got N15V – GM graphics with 2GB of graphics memory. Connectivity options include Wi-Fi, Bluetooth, HDMI and has also got USB 2.0 & 3.0 ports and an optical drive. Guess what? This laptop is pretty old, but this articles is also being written on Lenovo Z50-70 (the variant with AMD Radeon graphics). You can grab the Lenovo Z50-70 at a price of Rs. 49,590 from Flipkart. Asus X550LD-XX301H X Series is the last one in our list of Top 5 laptops under Rs. 50,000 in India. The laptop is powered by Intel Core i5 clocked at 1.6 Ghz & TurboBoost up to 2.6 GHz, coupled with 8GB of RAM. 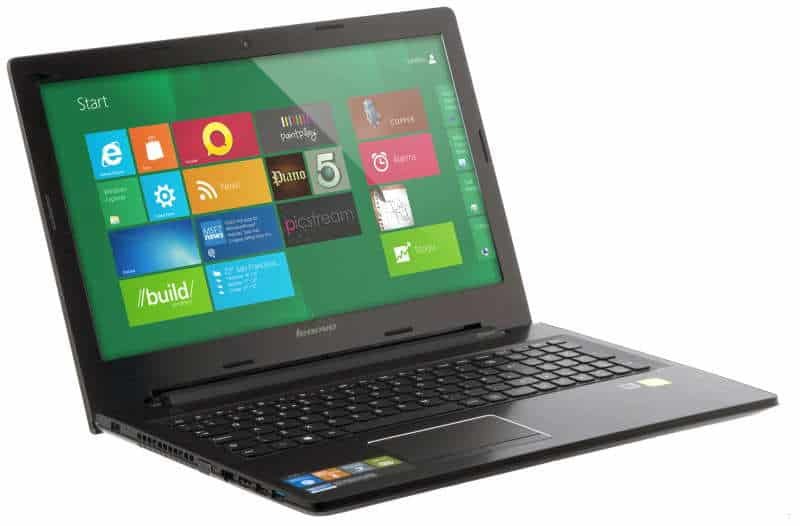 The laptop has 1TB HDD and for gaming needs, it has also got Nvidia GeForce GT820M GPU with 2Gb of graphics memory. The laptop has got HDMI, USB 3.0 port and also an optical drive. Connectivity options include Wi-Fi, Bluetooth and also it has got a card reader. 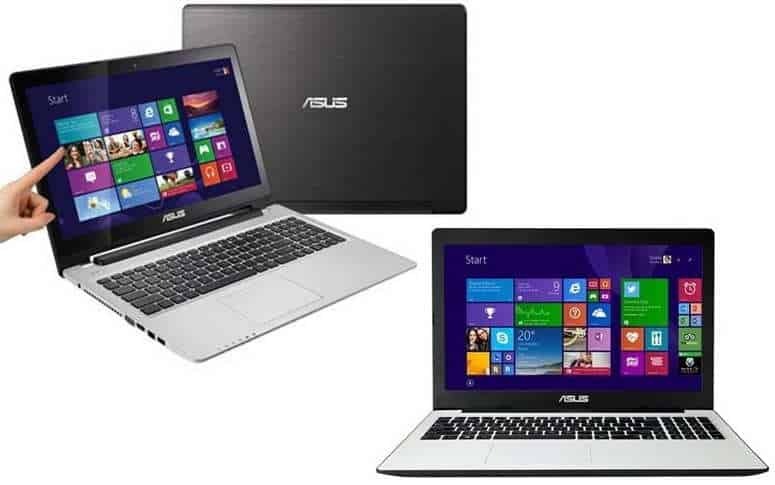 Asus X550LD-XX301H X Series is available for just Rs. 46,990 on Flipkart, but sadly you won’t get it on any other e-commerce sites like Paytm or Amazon. So, here it was, our list of Top 5 laptops under Rs. 50,000 in India for the month of May, you may also check out our other Top 5 articles to know more and select the best among laptops and smartphones. Check out our other Top 5 articles here.